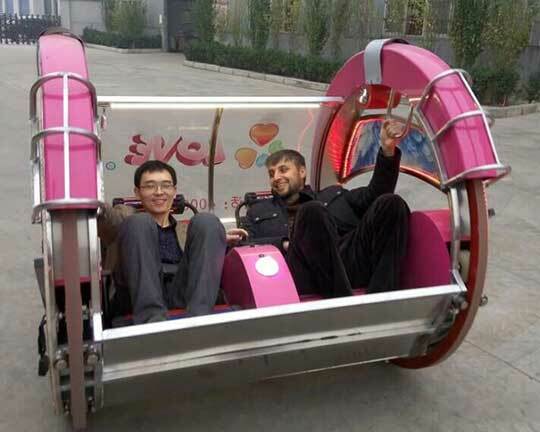 Nowadays, as the development and the advancement of technology, the living standard of people has improved greatly. 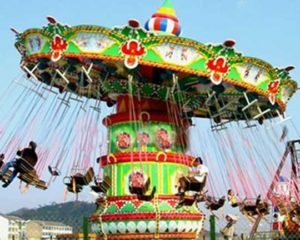 So, more and more people choose to relax themselves in the amusement parks in their free time. 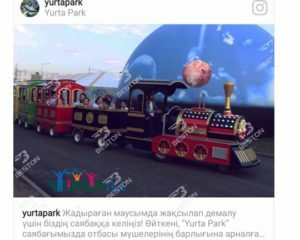 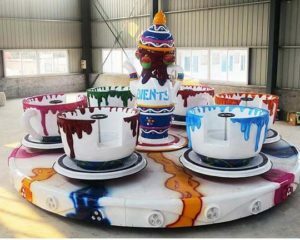 In this way, the number of amusement parks all over the world is constantly increasing and the amusement park equipment is also in great demand. 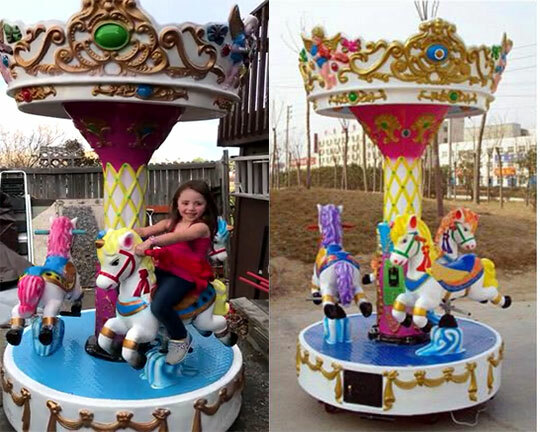 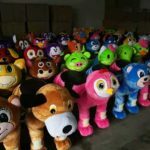 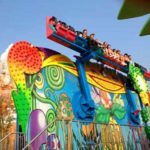 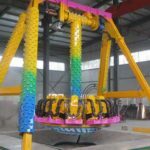 Therefore, many amusement park ride manufacturers has constantly emerged, including Beston – the best amusement park ride manufacturer in China and, manufacturing and supplying various types of thrill rides and kiddie&family rides with competitive prices for customers at home and abroad. 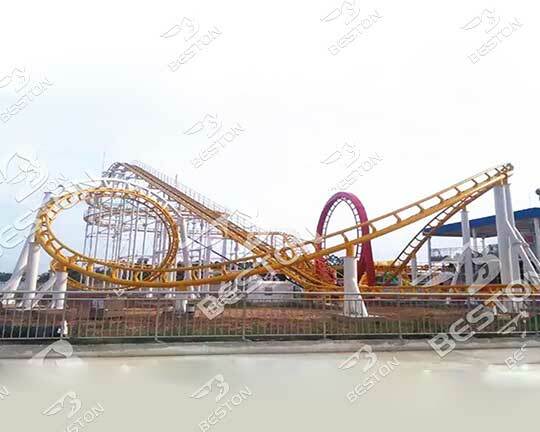 Why do customers think Beston as the best amusement park ride manufacturer in China? 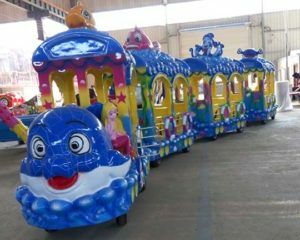 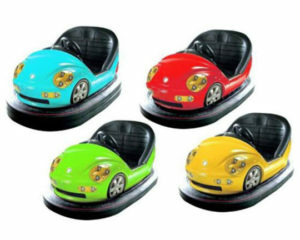 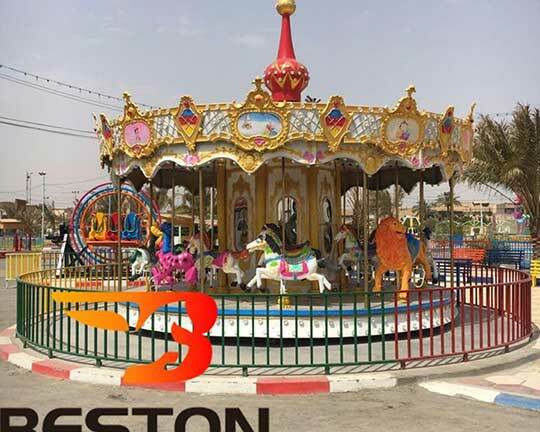 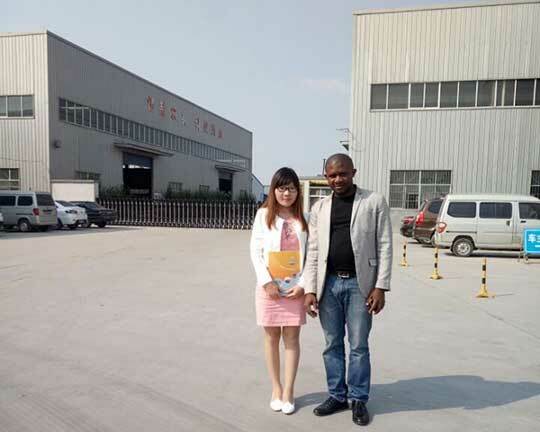 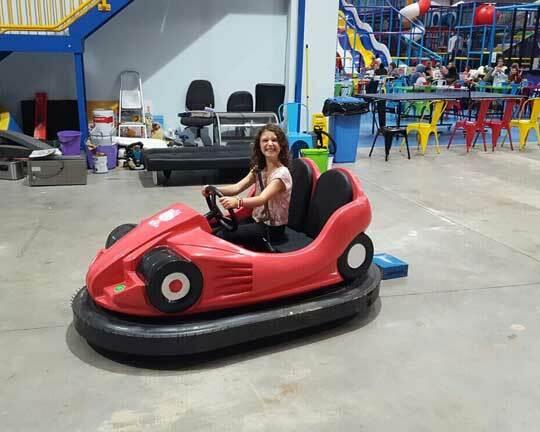 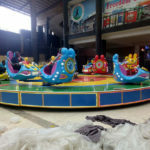 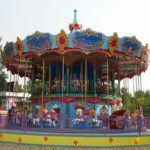 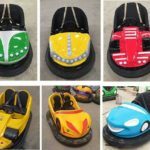 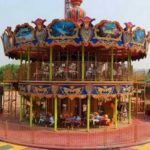 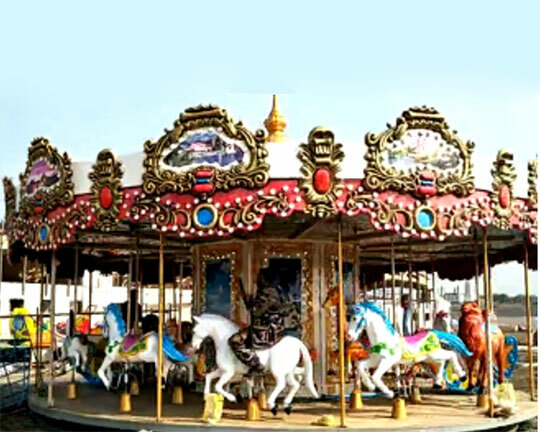 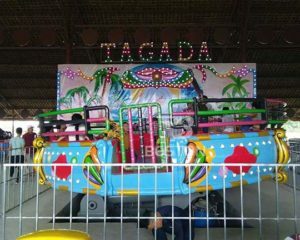 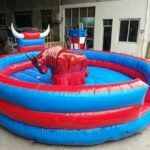 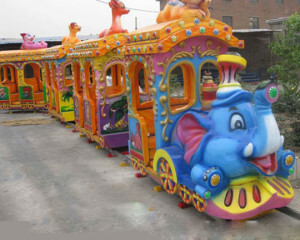 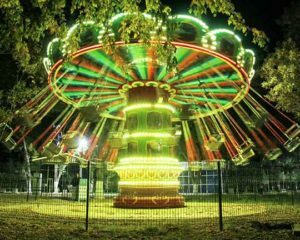 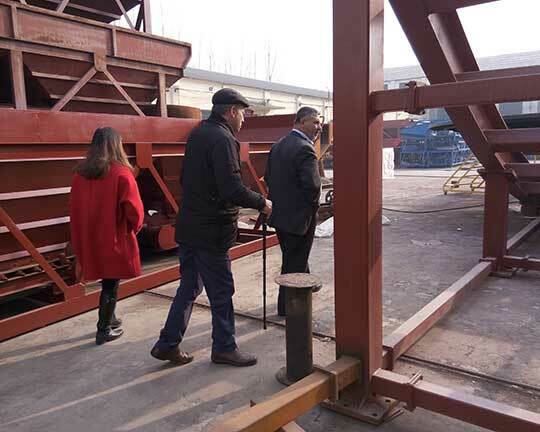 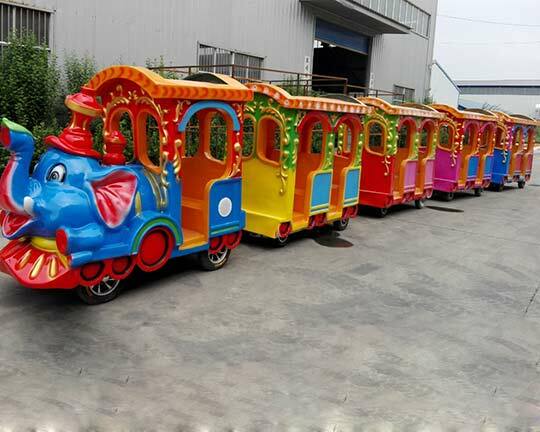 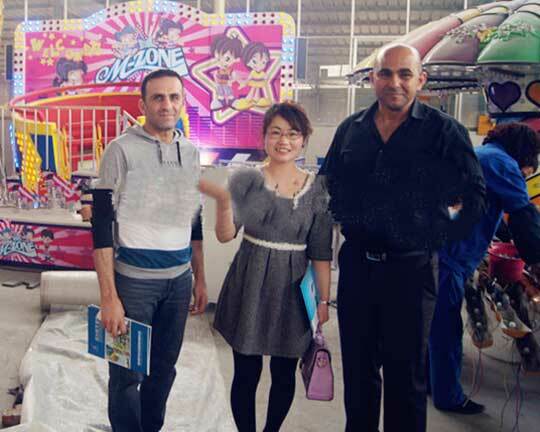 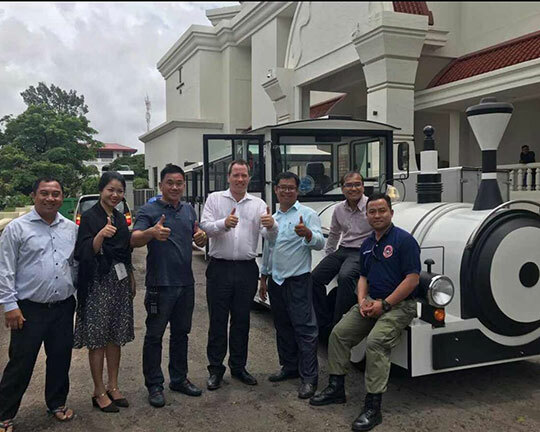 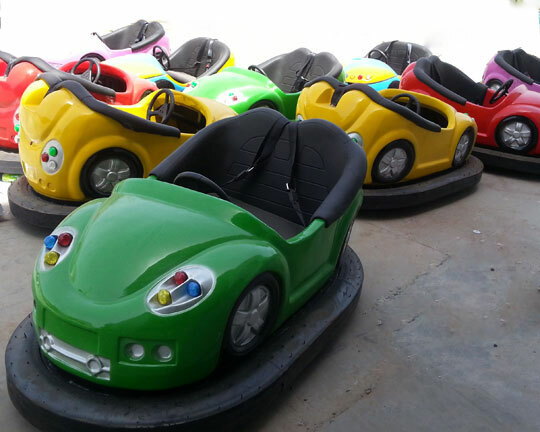 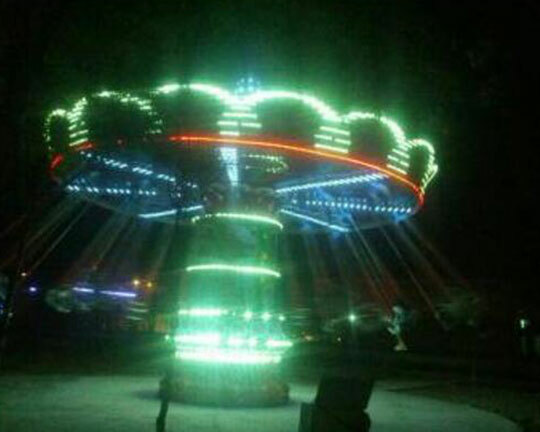 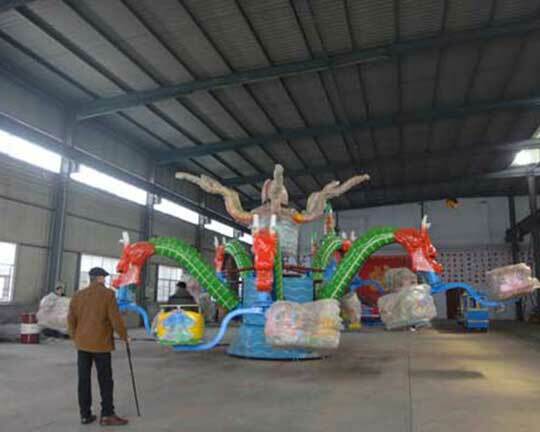 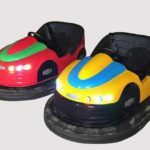 Because Beston has the whole production line to produce the all types of fairground rides for sale, such as carousels, trackless trains, amusement park trains, bumper cars, pirate ship rides, frisbee rides, disco rides, surf’s up rides and so on. 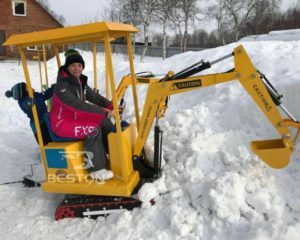 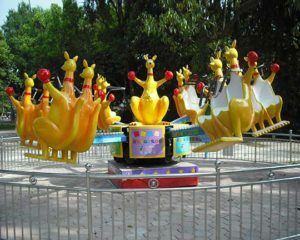 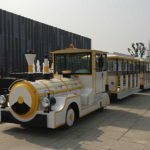 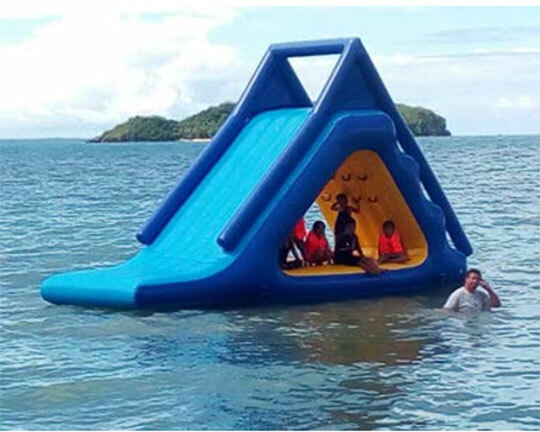 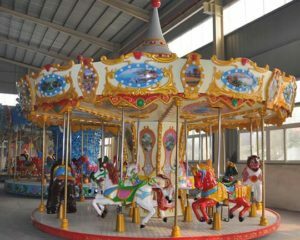 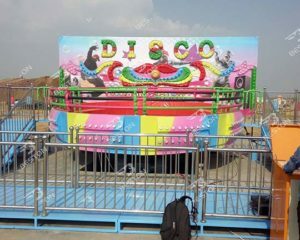 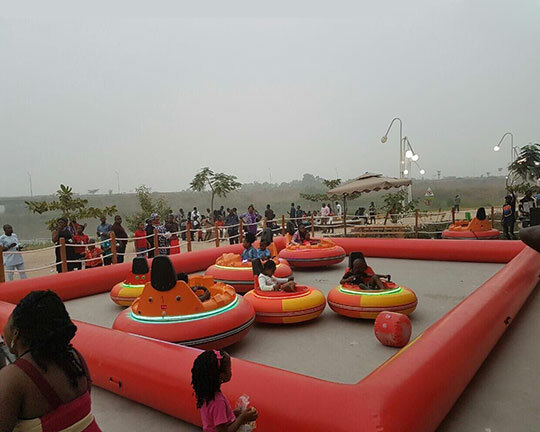 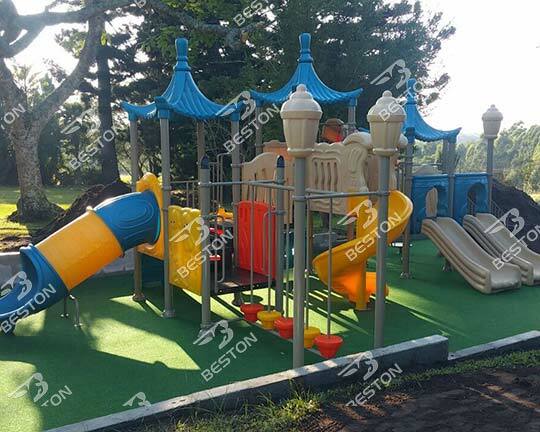 And Beston manufactures each types of park rides for sale with high quality materials and the most advanced technologies. 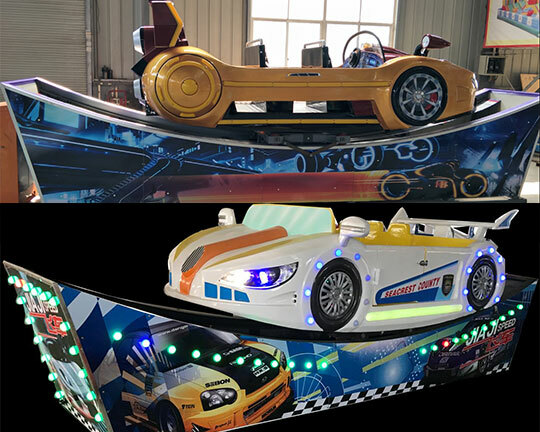 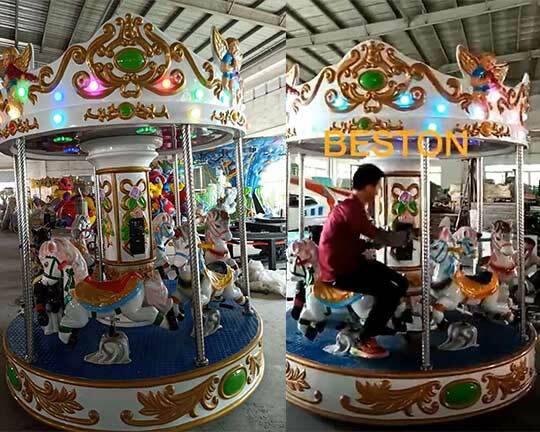 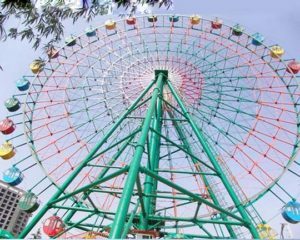 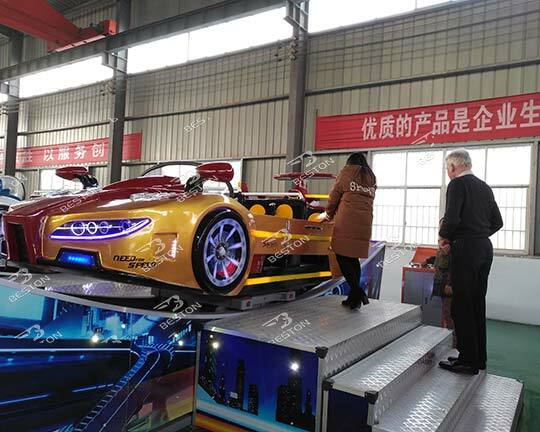 Besides, Beston never forget to innovate in designing the amusement park rides and our amusement rides has already become the leader in the amusement rides industry in China. 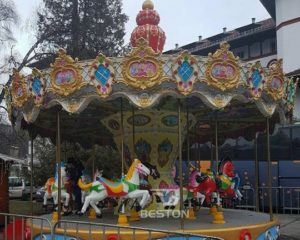 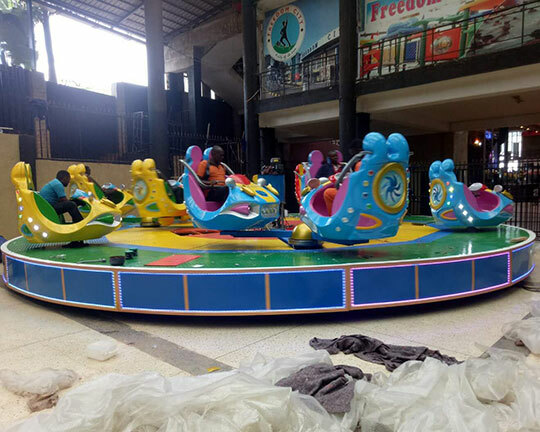 Beston funfair rides for sale should be tested strictly before the rides are leaving the factories to ensure the park rides are qualified. 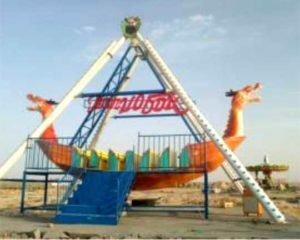 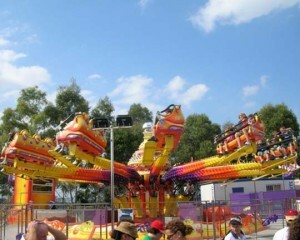 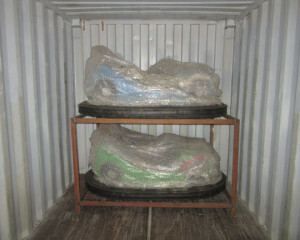 We have had do much to become the most professional amusement park ride manufacturer in Chins.